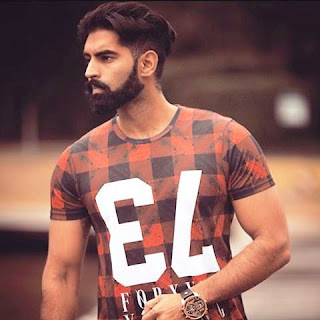 Parmish verma wikipedia details,bio,video director,Punjabi Singer, Hairstyle…Parmish Verma is famous video director and actor in the Punjab region. He is born on 3rd July in the house of DR. Satish Kumar Verma, who is a nationally renowned Punjabi writer and professor of Punjabi at the Punjabi University in Patiala and he basically belongs to district Patiala of Punjab state. He completed his schooling from Yadwendra public school and he also performed for first time in 10th standard at Tagore theatre, Chandigarh whereas after that he did theatre for 10-15 years. After that, he moved to Sydney, Australia in the year 2007 for pursuing higher studies. 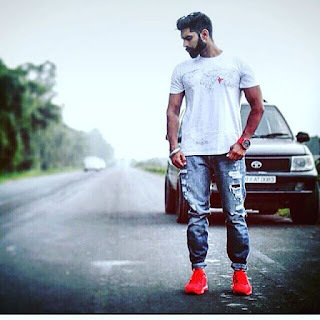 Parmish Verma is a well known actor, director, poet and upcoming singer. The first video made by him was Zimmewari Bhukh te Doori but the video that gathered real fame for him was Thokda Reha by Ninja. 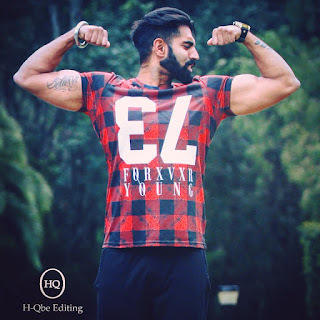 Birth and background: Parmish Verma was born on 3 July in Patiala, Punjab. His father’s name is Dr. Satish Verma and his mother’s name is Dr. Paramjit Kaur. 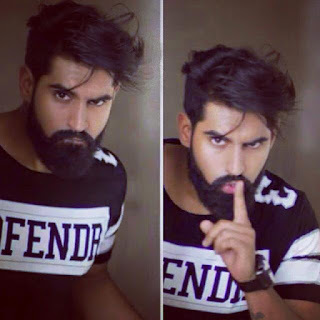 He also have a younger brother named Sukhan Verma. Parmish’s father is a professor by profession. He is also a theater artist and writer. He wrote the story of movie Punjab Bolda. Parmish’s mother is a also a professor at Punjabi university. 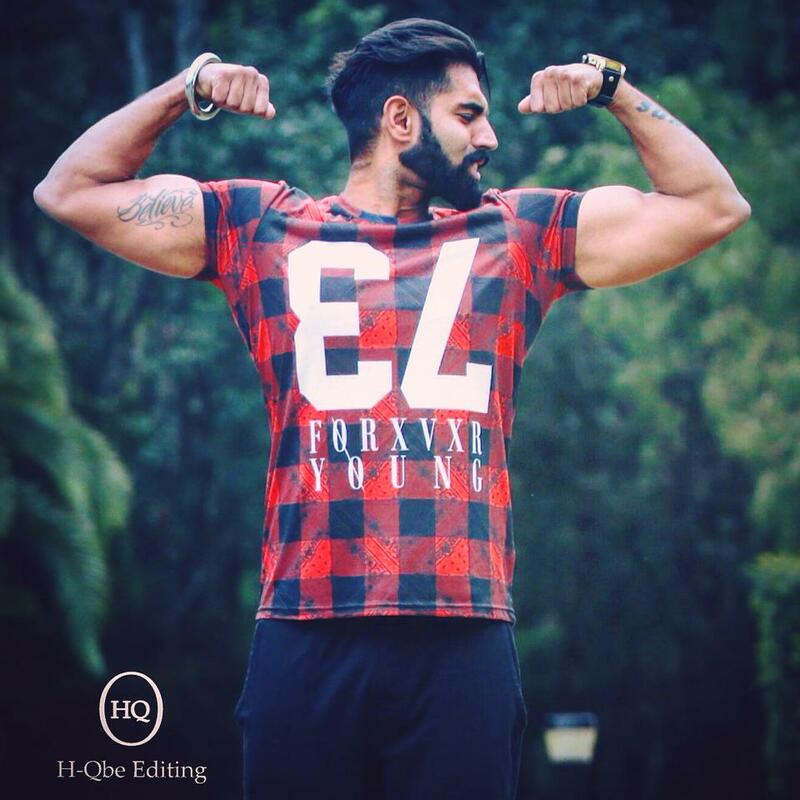 His brother Sukhan Verma is now days working with him as an assistant director and has been a part of Parmish Verma’s almost every video. Early life: Parmish Verma got his basic education from Yadwindra Public School, Patiala. He then went to Sydney, Australia for Hotel Management. Although Parmish himself says that he was not good at studies. During his earlier days Parmish used to work as a trainer in a gym named ‘Fitness First’. After a few years he went back to India and started his journey as an actor, director. Acting Career: Parmish did theater for 10-15 years. For the first time when he was in 10th class, he performed at Tagore theater, Chandigarh. In 2013, Parmish Verma appeared in movie ‘Punjab Bolda’ alongside Sarbjit Cheema. He then appeared as second lead in movie ‘Kirpaan – The sword of honor’ with Roshan Prince. 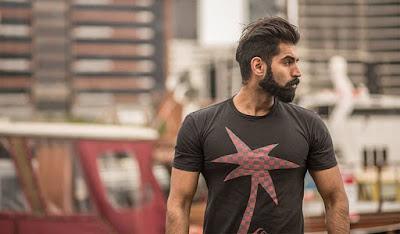 Career as a director: The first video by Parmish Verma was Zimmewari Bhukh te Doori which was the story of an adolescent migrant. It was a poetry video written by Parmish. He then came up with song Duja Muafinama by Vinaypal Buttar. The song which gave him real fame was Thokda Reha by Ninja. 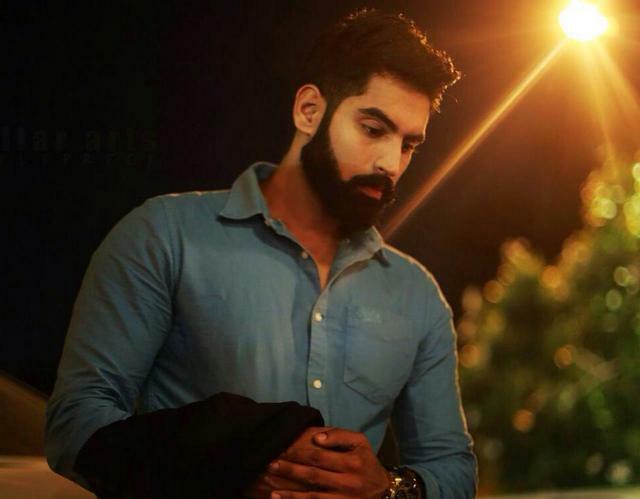 Singing career: Parmish Verma tells that he loves singing since childhood. He recently posted a video clip of his upcoming song ‘Main Aa Gya’. The music of this song is produced by Desi Crew. The writer of this song is Jimmy Kotakpura. Release date and official poster of this song has not been announced.